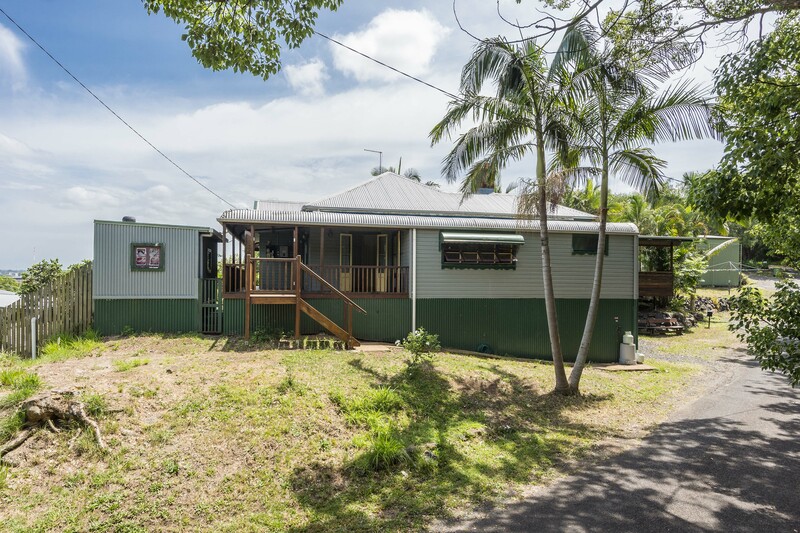 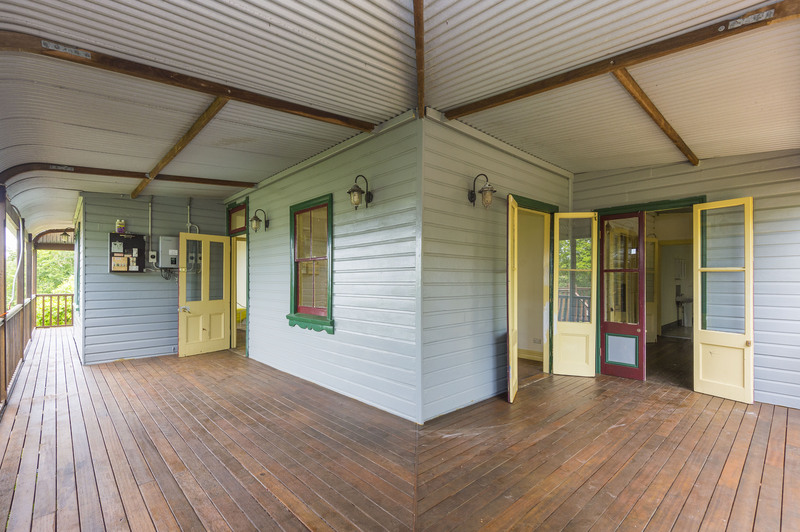 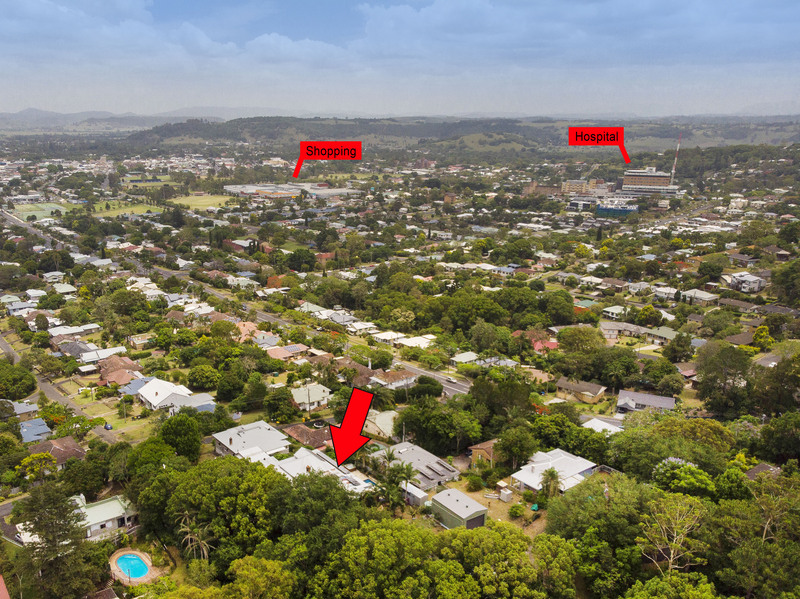 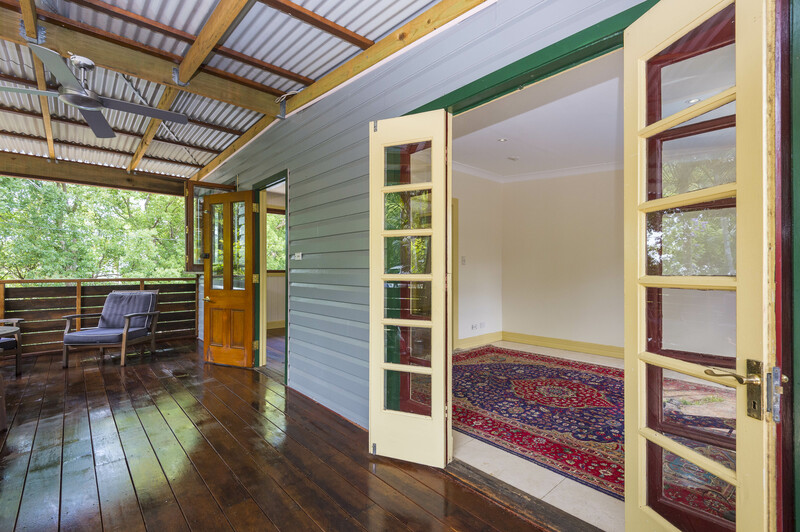 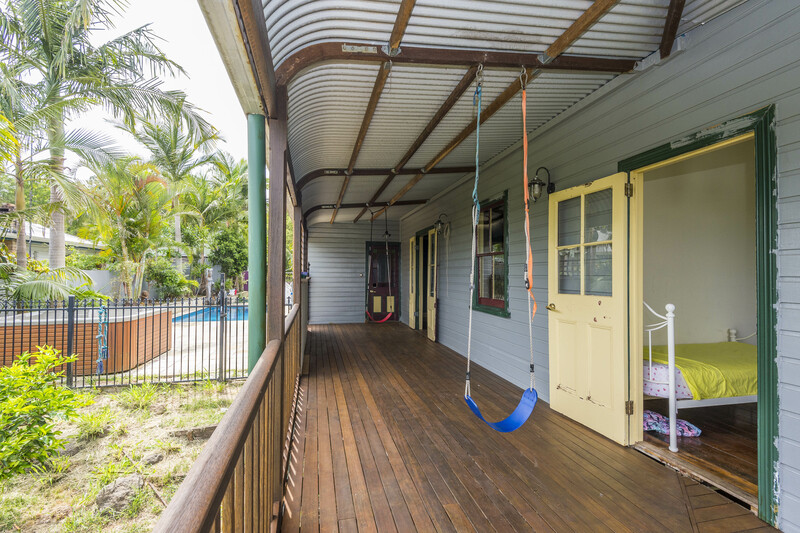 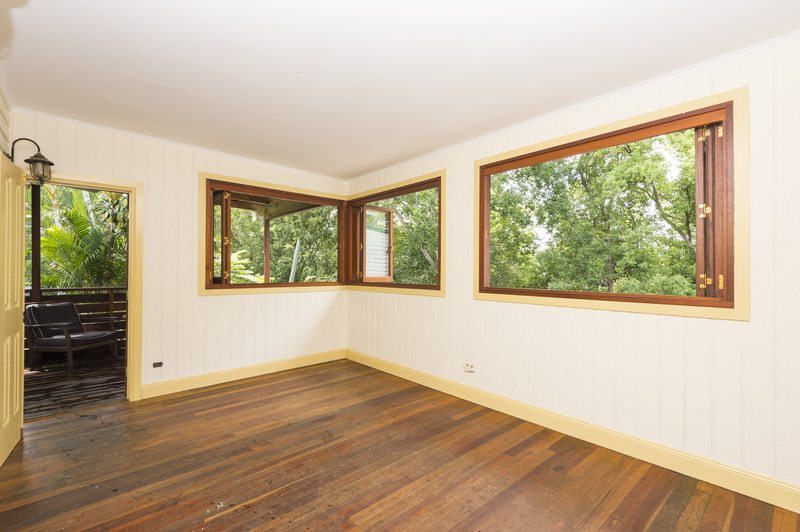 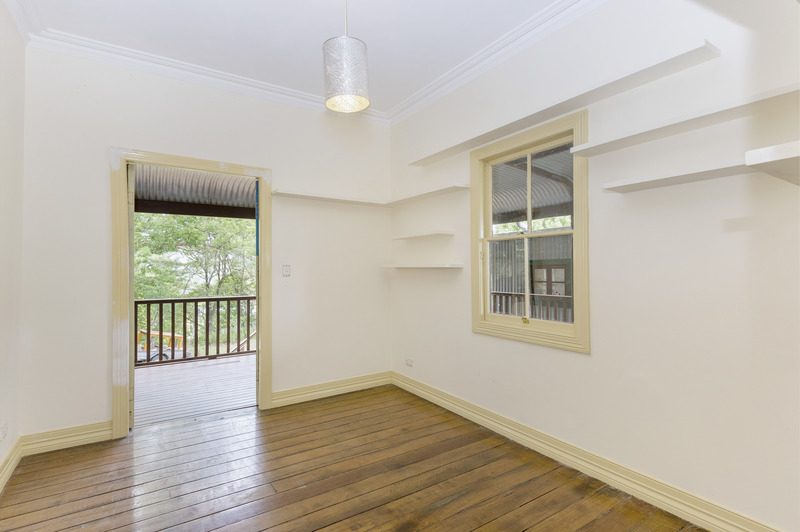 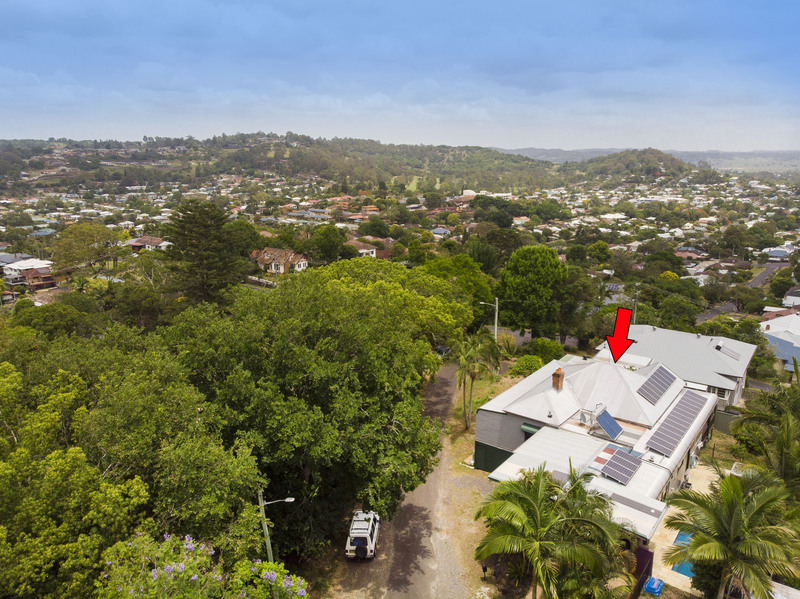 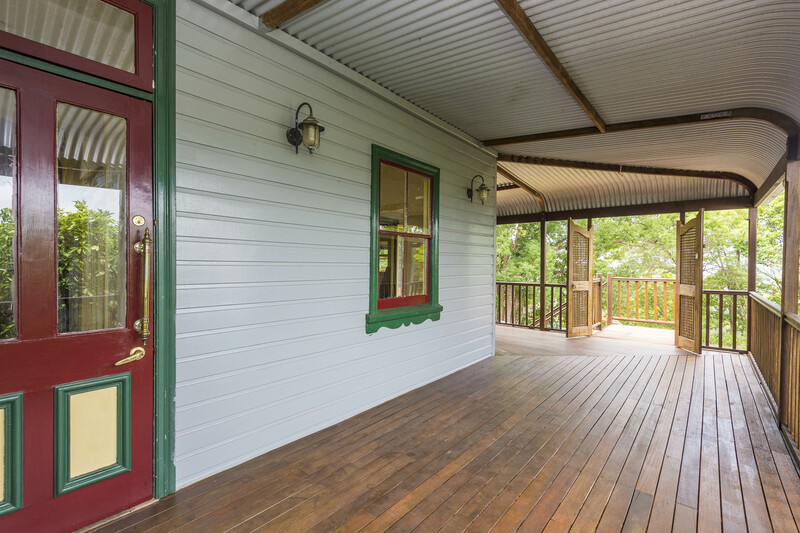 This character filled elevated home is situated with a private, quiet leafy outlook in the sort after East Lismore. 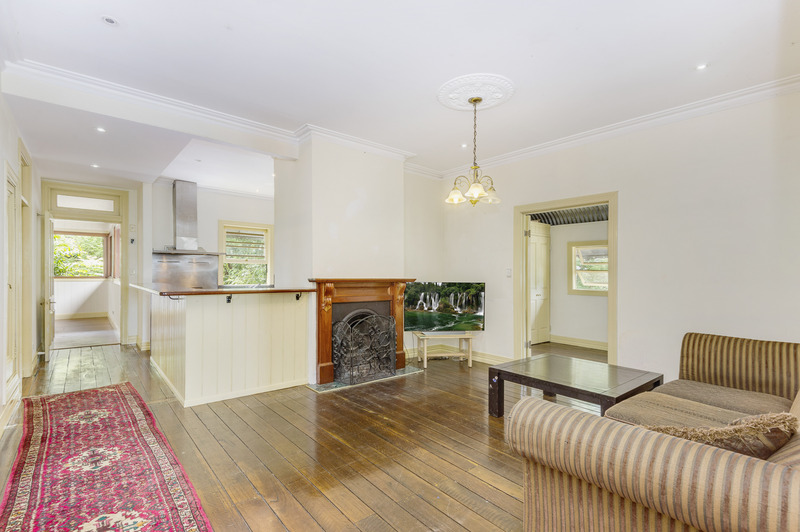 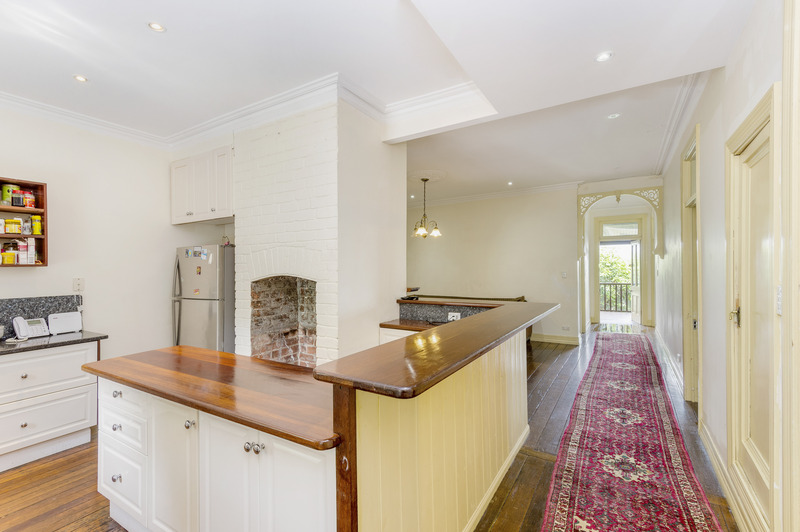 Once you step inside this restored family home you will discover the original well maintained polished hardwood floors, quality timber throughout, french doors, cedar windows, high ceilings and much more. 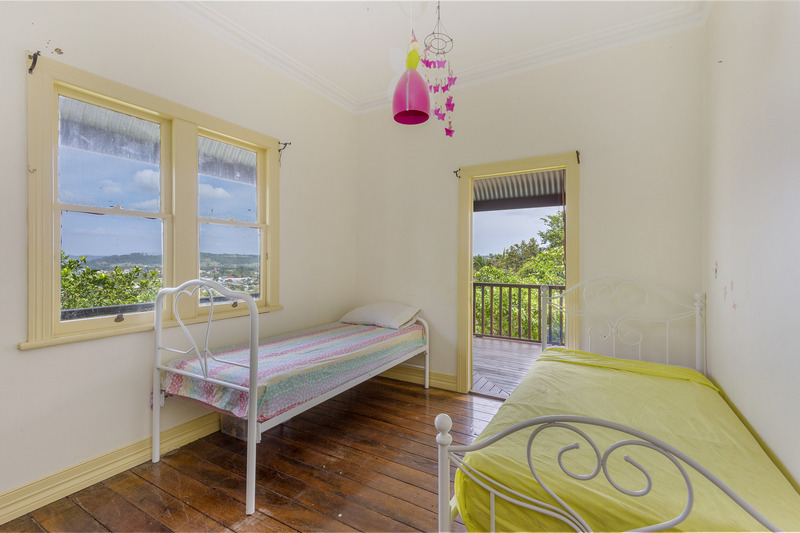 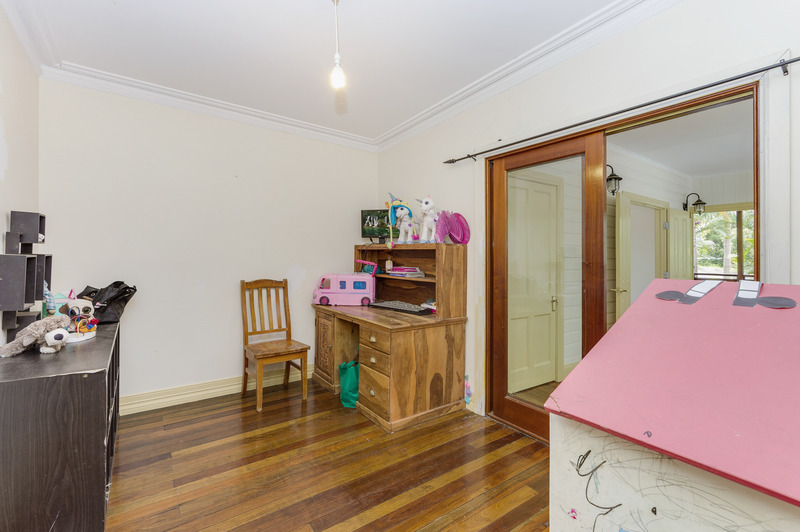 The property features 5 bedrooms, 3 bathrooms, and a sleepout. 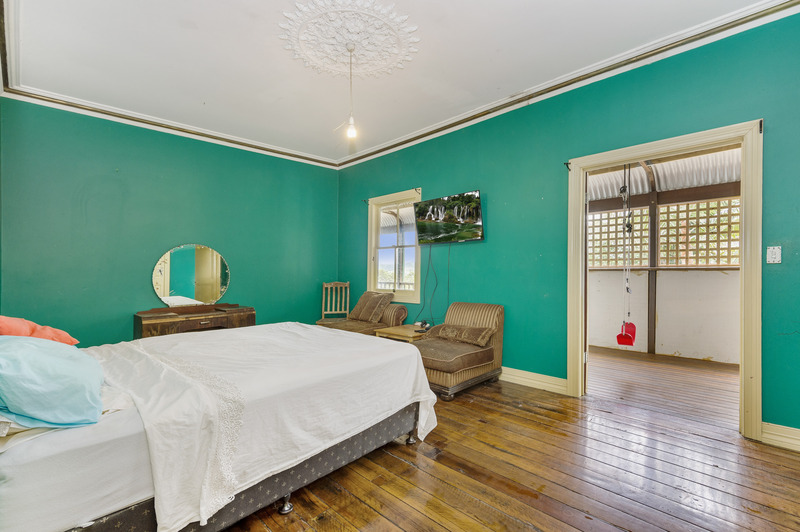 The main bedroom boasts a large renovated ensuite with claw footed bath and a large walk in robe. 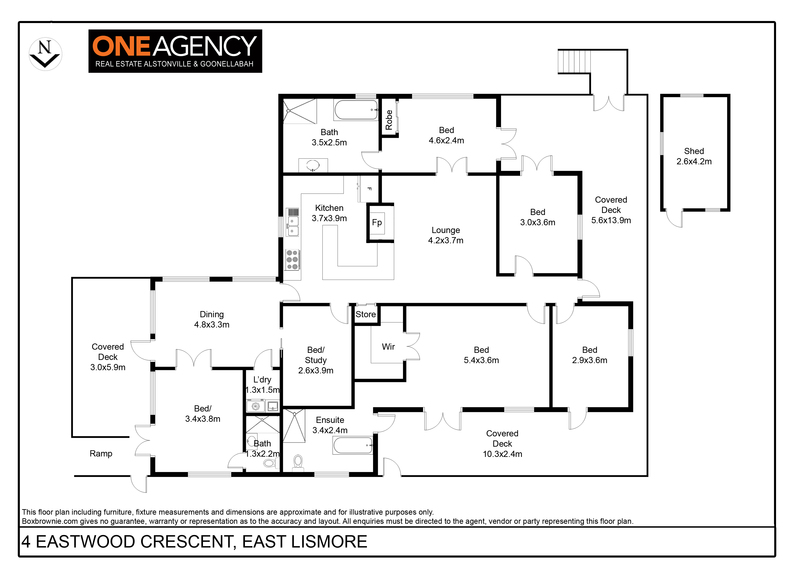 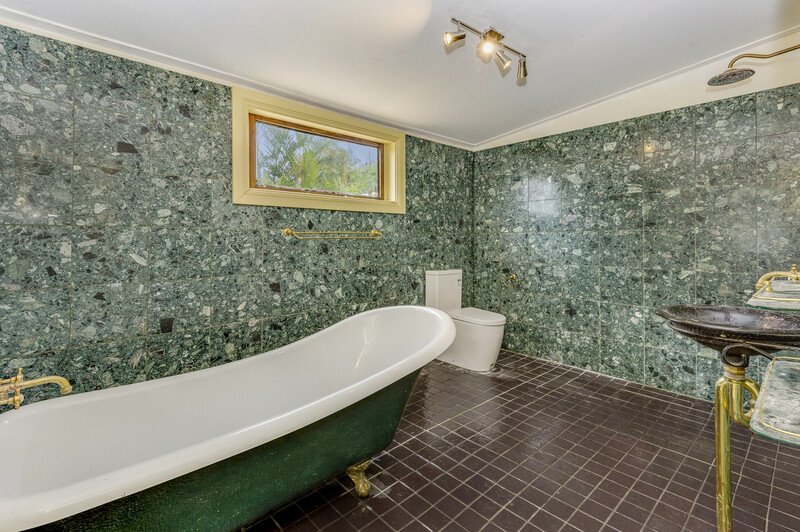 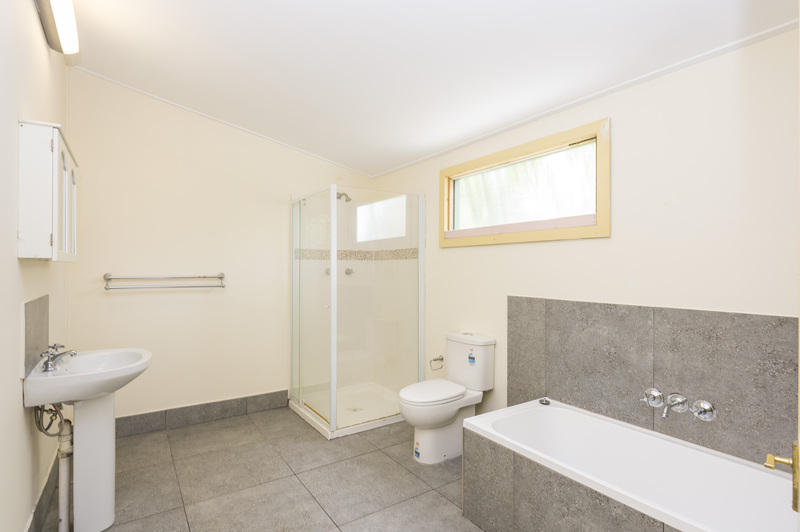 The 4th bedroom has an ensuite and the main bathroom is fully renovated. 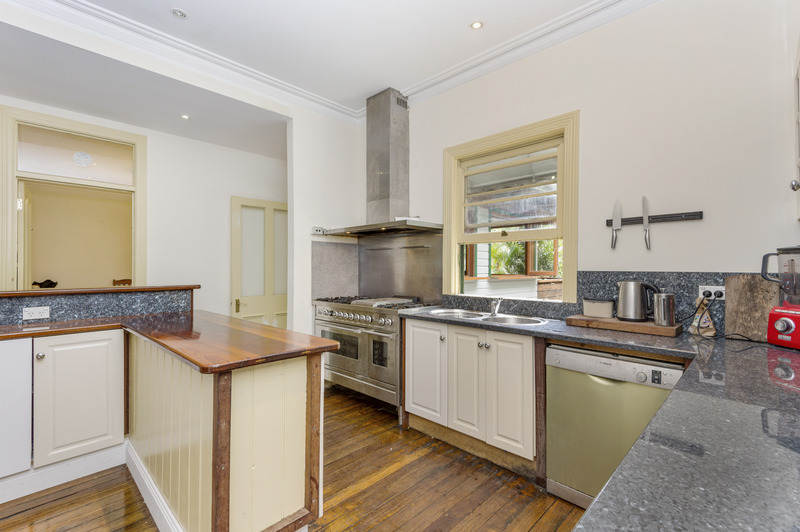 The family chef will love the modern granite kitchen with a double oven and 7 burner gas cook top, double bowl sink, dishwasher and Jarrah timber top servery. 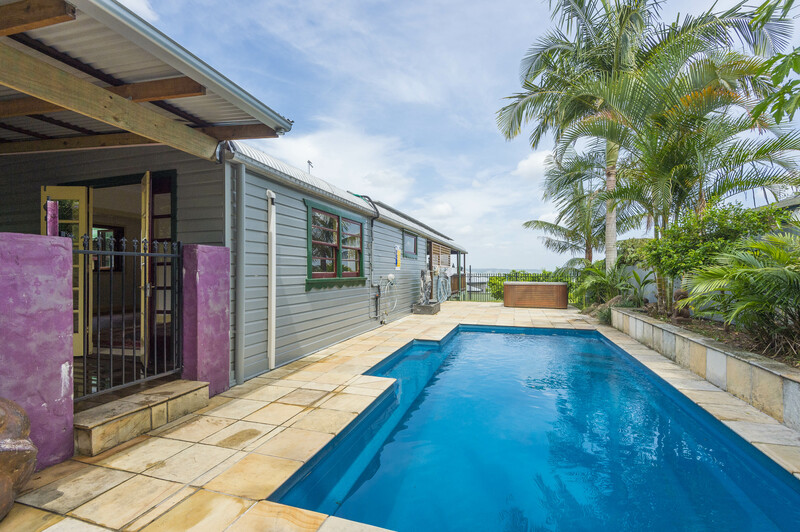 Whether it’s entertaining friends in the cooler months by the fire place in the lounge or spending the warmer months sitting on one of the many verandas overlooking the city views and mountains or just taking a dip in the pool or spa, this home is built for you, contact me today for an inspection today!